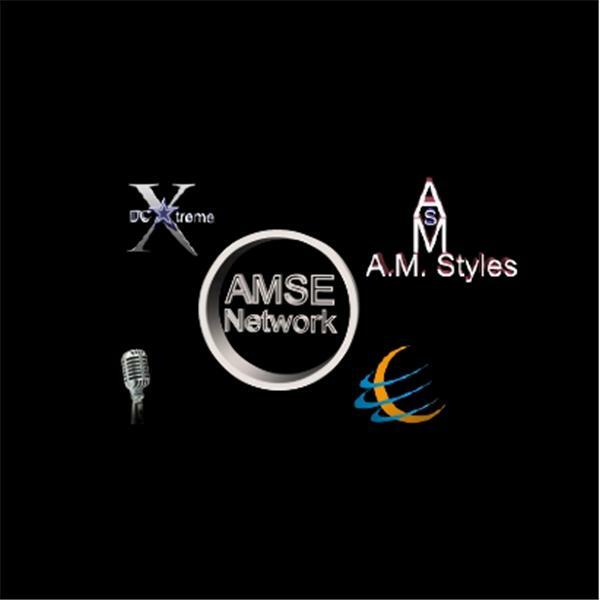 If you liked this show, you should follow AMStyles247. ‘We All Matter in fighting for a cure!! !” Gracie Gean began this journey in the gym while kickboxing. She injured both wrists and required a series of surgeries. One of those surgeries resulted in the onset of Complex Regional Pain Syndrome, also known as Reflex Sympathetic Dystrophy, in her right hand, wrist, and forearm. CRPS is rated the most painful chronic pain disease known to modern medicine. She also discovered that she has underlying Lyme Disease and is now battling that disease as well. Gracie Gean set out on a mission to learn as much as possible about these diseases and began creating virtual support groups along the way. During her six year journey through these complex diseases, she has gained a large network of peer patients all around the world. She has tried many cutting edge treatments and publicly shared her experiences. Gracie Gean has participated in public speaking events in the Midwest.